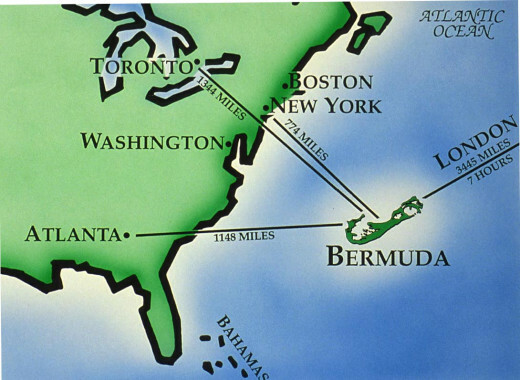 Bermuda, a small group of islands in the Atlantic Ocean, about 700 nautical miles (1,300 km) southeast of New York City. The islands constitute a British colony. 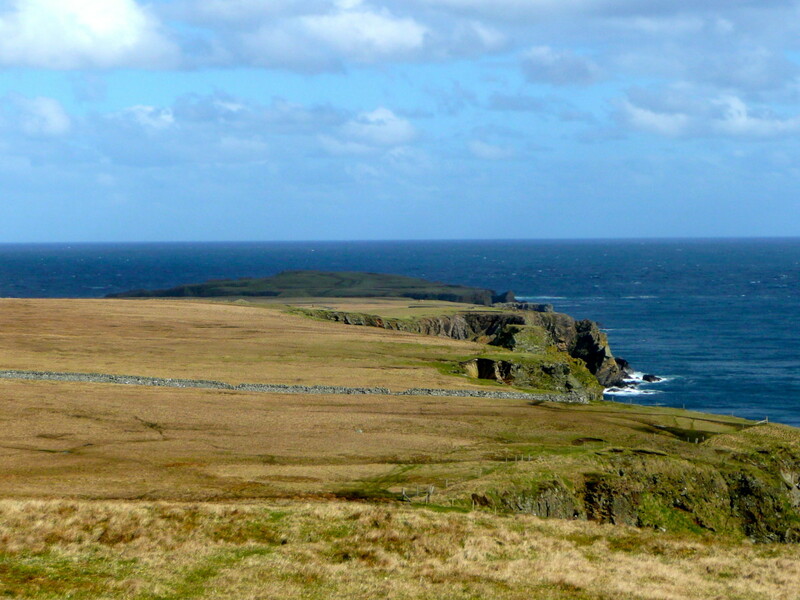 They have an area of 21 square miles (53 sq km) and a population of 64,237 (2010 est. ), more than half of whom are black. The capital is Hamilton. 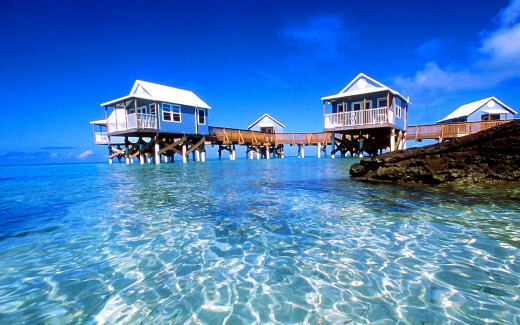 The Bermudas are also called the Somers Islands. Because the warm Gulf Stream of the Atlantic Ocean passes northwest of Bermuda, the islands have a mild and healthy climate, with no wet and dry seasons. Their climate and beauty attract large numbers of tourists. 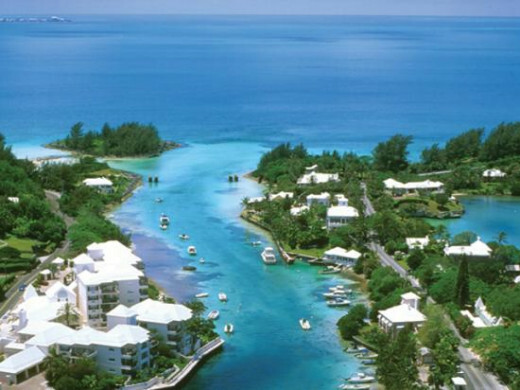 About 400,000 people visit Bermuda each year. Most of them are Americans, who arrive and leave by air. 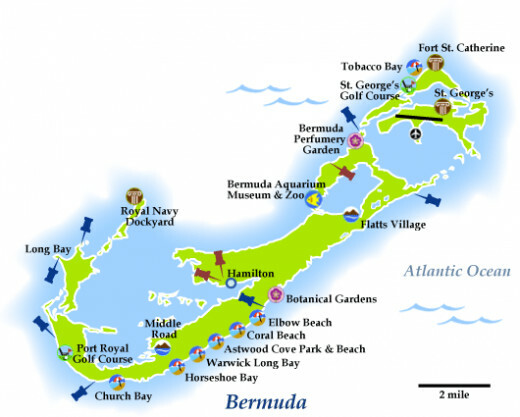 Bermuda is made up of about 120 limestone islands and islets and many smaller islands set close together, roughly in the shape of a fishhook. 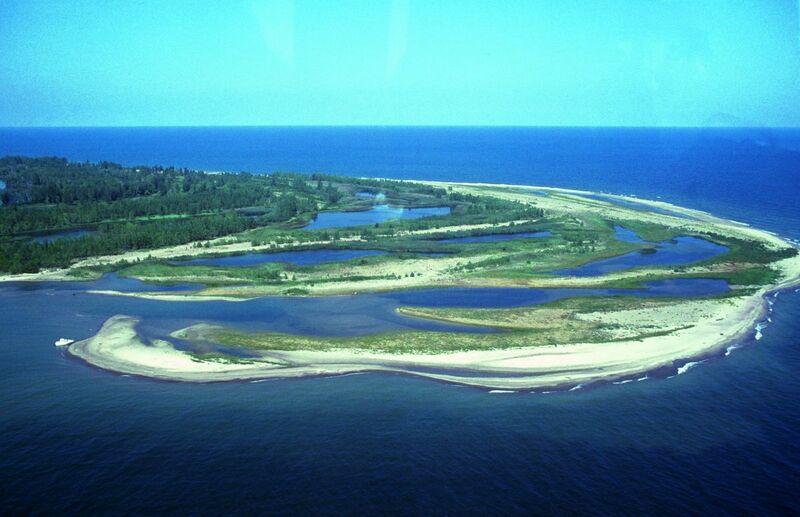 The seven main islands are connected by bridges and a causeway, which form a continuous route of 22 miles (19 km). Relatively few of the islands are inhabited. The largest are Main Island, St. George's, St. David's, Somerset, and Ireland. 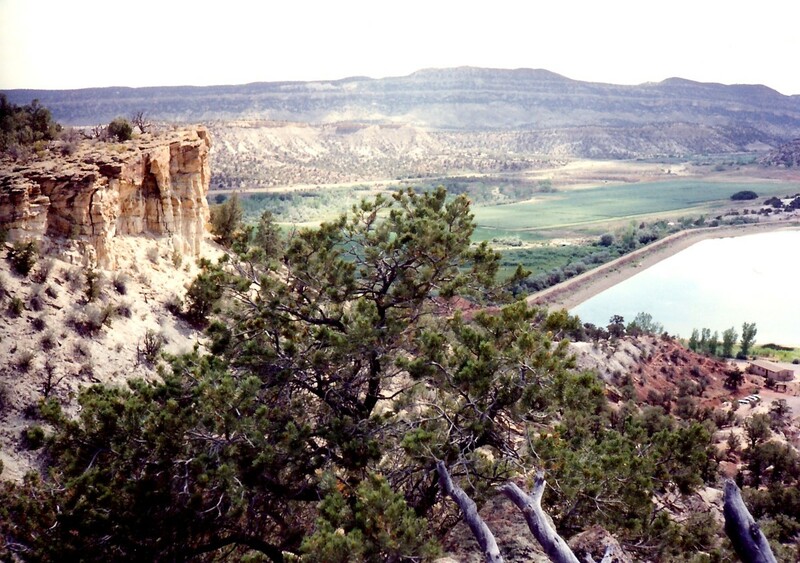 The highest point is about 260 feet (79 meters) above sea level. The islands generally have a terrain of gently undulating hills covered with luxuriant vegetation and surrounded by brilliant blue ocean. 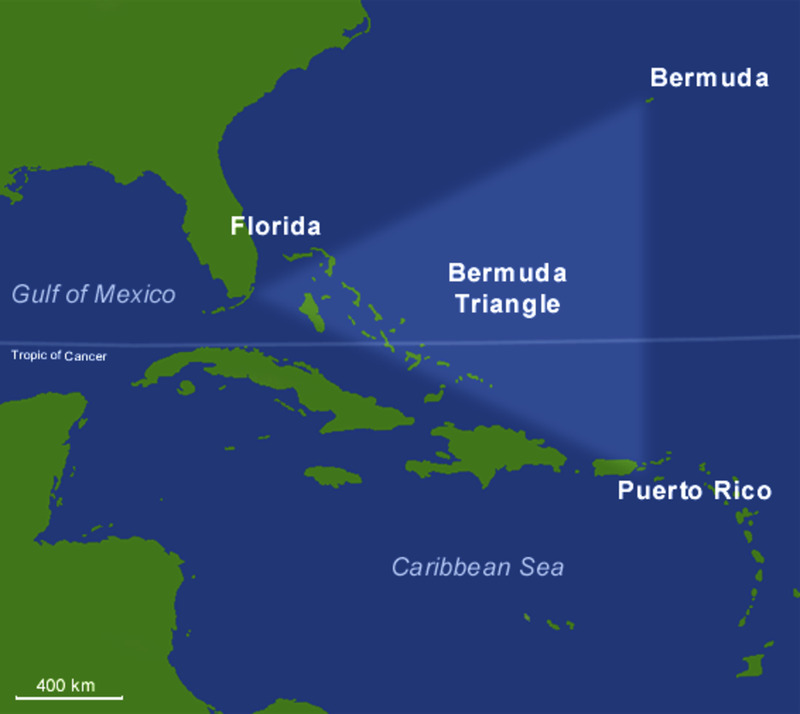 Bermuda is the most important group of islands protecting the North American coast between Newfoundland and the Bahamas, except for parts of the Atlantic coastal plain such as Long Island. The nearest landfall is Cape Hatteras, 640 miles (1,030 km) west of Bermuda. The islands have long been important as a naval base because of their strategic location. 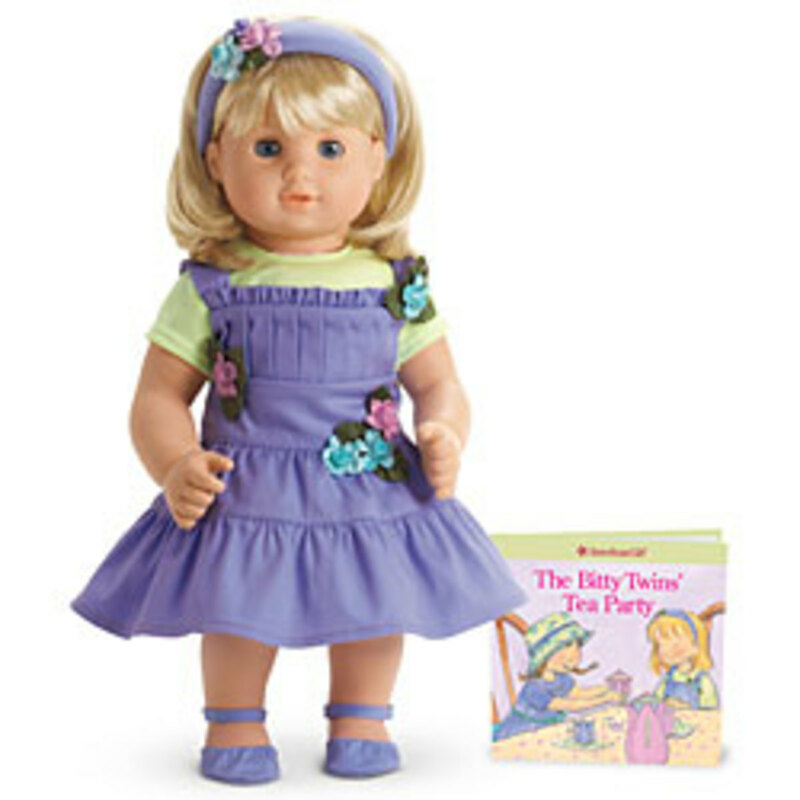 They became particularly vital during World War II. In 1941 the United States obtained from Britain a 99-year lease on an airbase and a naval base in Bermuda. A U.S. satellite-tracking station completed in the early 1960s in Bermuda has played an important part in the launching of manned orbital space flights. The tourist industry has been the main support of the colony since 1905, but industry, agriculture, and trade are important sources of income. The main industries on the islands are ship repairing and the manufacture of concentrated essences, pharmaceutical products, and beauty preparations. About 4% of Bermuda's land is under cultivation. Onions, potatoes, and green vegetables are produced. Subtropical fruits, such as bananas, papaws, oranges, and grapefruit, also are grown. There is considerable egg and milk production. Easter lily bulbs and flowers are exports. Domestic exports, mainly concentrated essences, bring in between $11/2 and $2 million a year, but reexports are valued at about $25 million a year. The principal reexport items are pharmaceuticals and fuels and stores for ships. 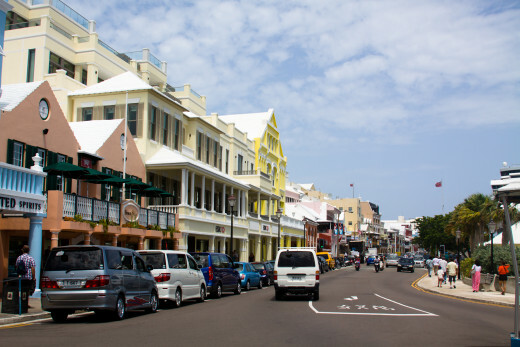 Bermuda's biggest customers are Britain, the Netherlands, and the United States. The colony must import a large proportion of its food, clothing, fuel, and other necessities. Most of these supplies come from the United States and Britain. The volume of imports for local use generally exceeds the volume of exports and reexports. The currency, weights, and measures of Bermuda are British, but U.S. currency is widely circulated. Customs duties provide the bulk of the government's revenue. There are no taxes on income, land, or inheritance. For a long time, carriages and bicycles were the only means of transportation allowed on the islands. The use of automobiles became legal in 1946, but their size and power are restricted. There are no railroads. There is air service to cities in the United States and to Canada, the West Indies, and Europe. Shipping lines run to North America and Europe. Primary education is free and compulsory. In the 1960s, about 12,000 pupils were enrolled in public and private primary and secondary schools. More than 2,000 of these were attending secondary schools. A new constitution was introduced in 1968. Under the provisions, Bermuda's administrative head is the governor, who is appointed by the crown. He has special responsibility for external affairs and matters of security. There is a bicameral legislature, which consists of an upper house (the Legislative Council) of 11 members appointed by the governor, some with the advice of the government and opposition leaders, and a lower house (the House of Assembly) of 40 members elected in 2-member constituencies by universal adult franchise. In the general election of May 1968, the United Bermuda party won 30 seats, and its leader, Sir Henry Tucker, was named Bermuda's first government leader.